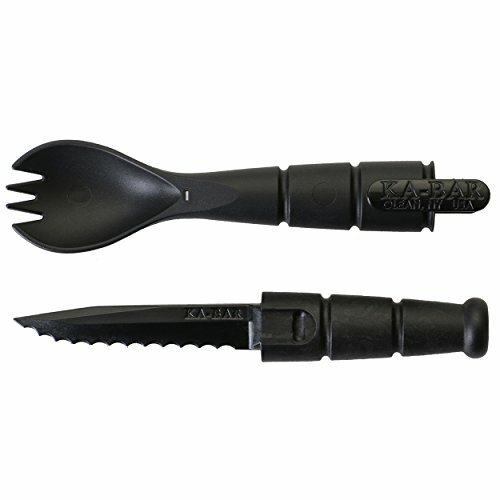 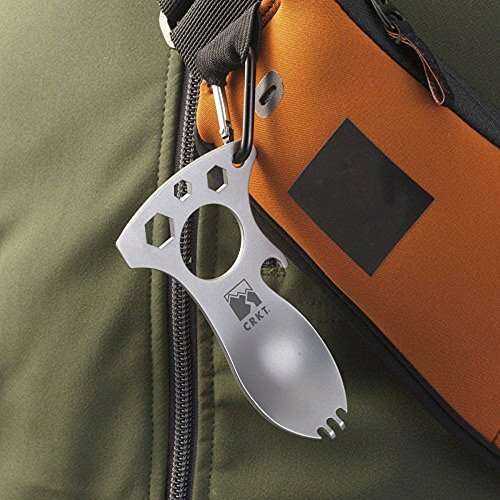 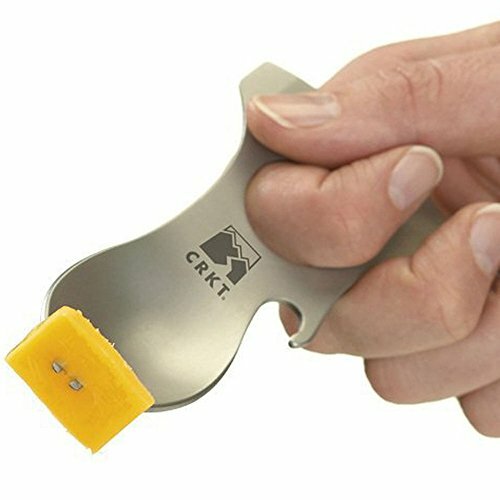 Crafted by hand, by designer Liong Mah, the CRKT® Eat’N Tool® is your all-in-one outdoor eating utensil that includes a spoon, fork, bottle opener, wrench and screwdriver, all in one. 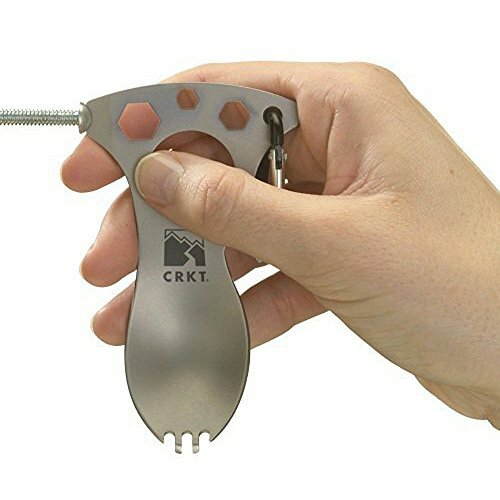 Crafted by hand, by designer Liong Mah, the CRKT® Eat’N Tool® is your all-in-one outdoor eating utensil that includes a spoon, fork, bottle opener, wrench and screwdriver, all in one. 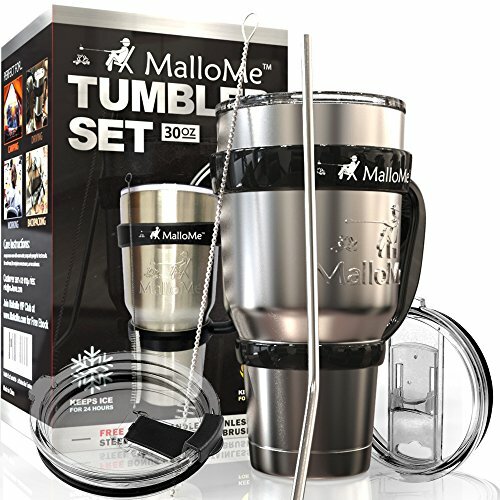 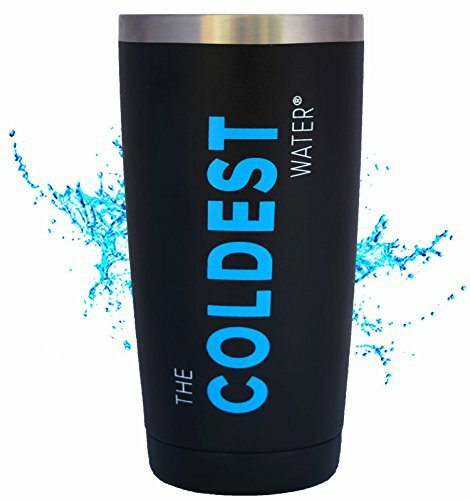 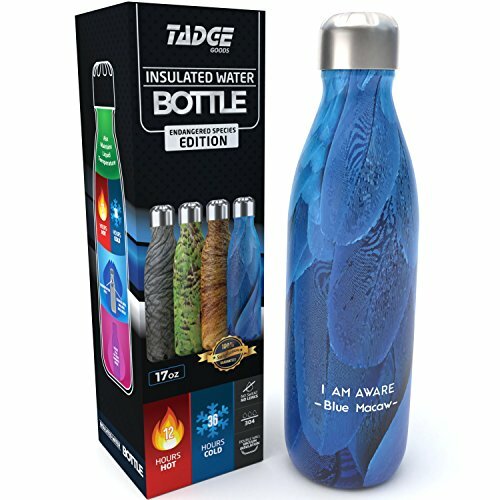 It’s the latest in multi-function tools to add to your backpack.Stainless steel construction..Overall length 4″..Wt. 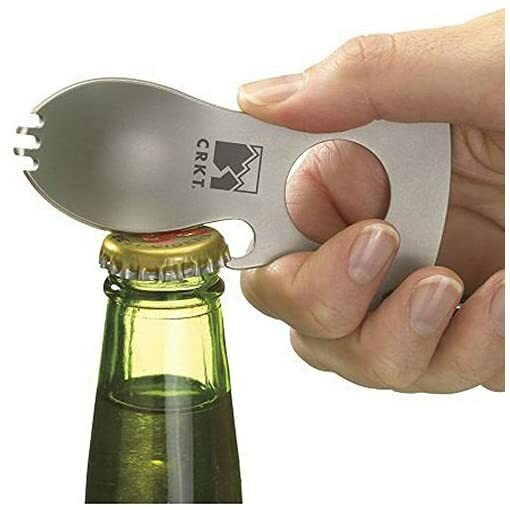 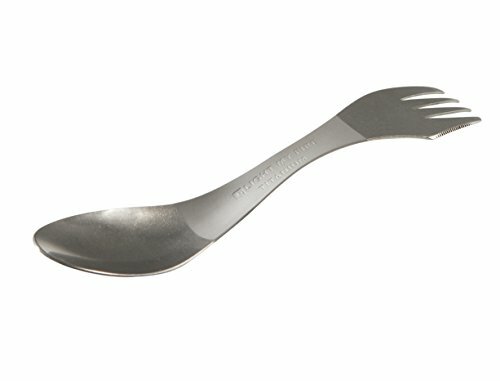 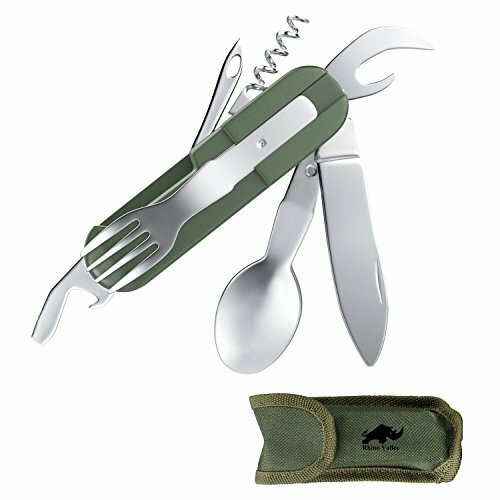 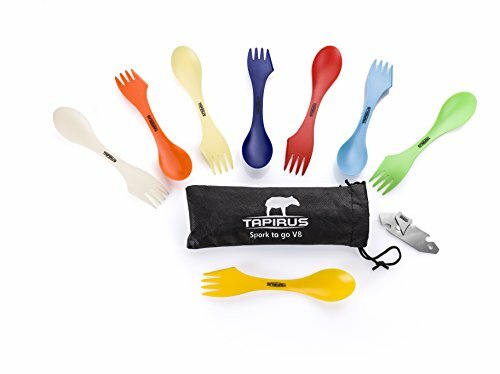 1.5 oz (43 g)..
Ergo spoon, short-tined fork, bottle opener, wrench and screwdriver, all in one. 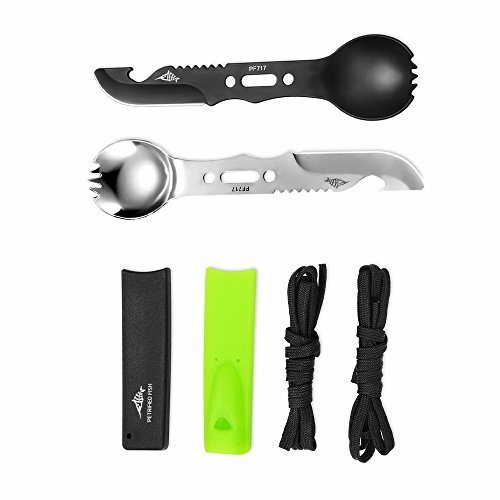 Compact size is easy to pack. 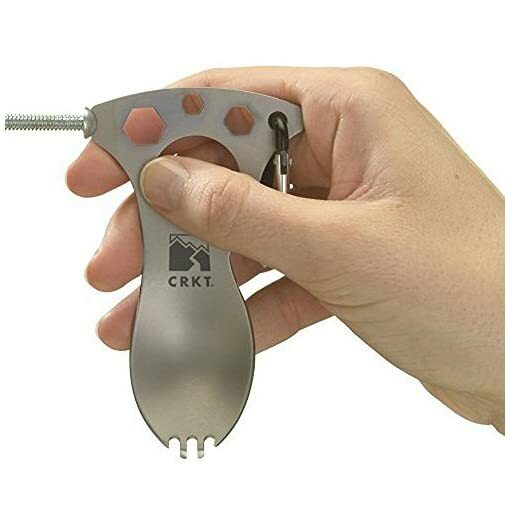 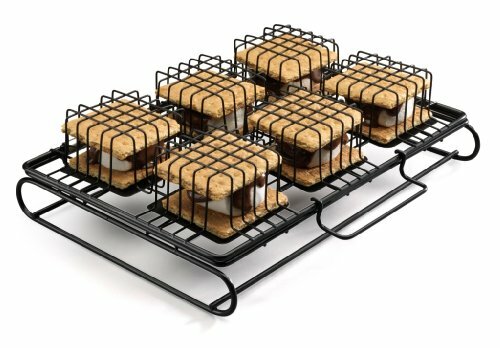 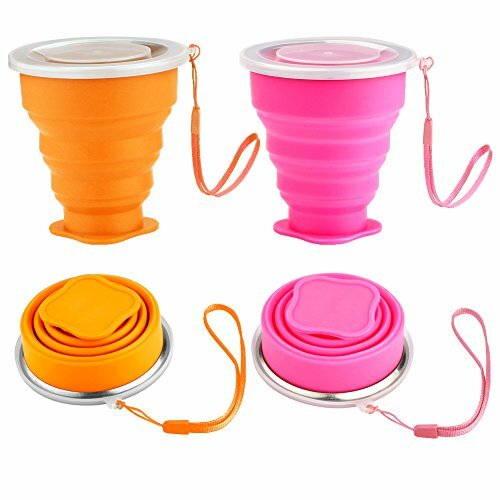 Large central hole is not only designed for finger gripping, but also keeps the Eat’N Tool weight down. 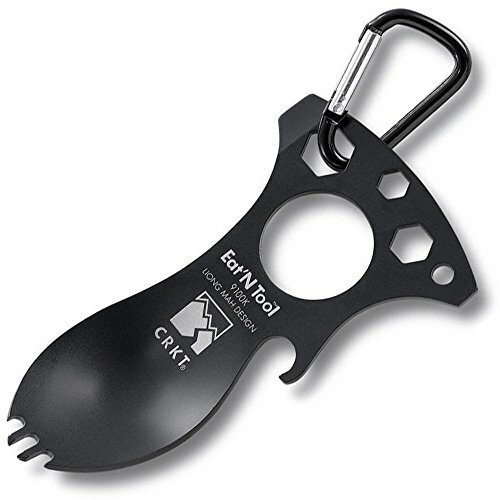 Carabiner (non-weight-bearing) for easy snap-on carry on D-rings or loops on clothing and packs.